WELCOME TO HOPE EVANGELICAL LUTHERAN CHURCH! Whether you are a life-long Lutheran, are just plain curious about the Church, or you are looking for a community to call home, we invite you to join us as we grow in the life and grace of our ultimate hope, Jesus Christ. We are a community seeking depth, beauty, and authenticity in our pursuit to live as God’s holy and chosen people. And so, we hold to the Biblical teaching that by His death and resurrection Jesus Christ won forgiveness of sins and eternal life for us and all people. The Church therefore is the people of God assembled around the Gospel of Jesus Christ and His life-giving Sacraments. 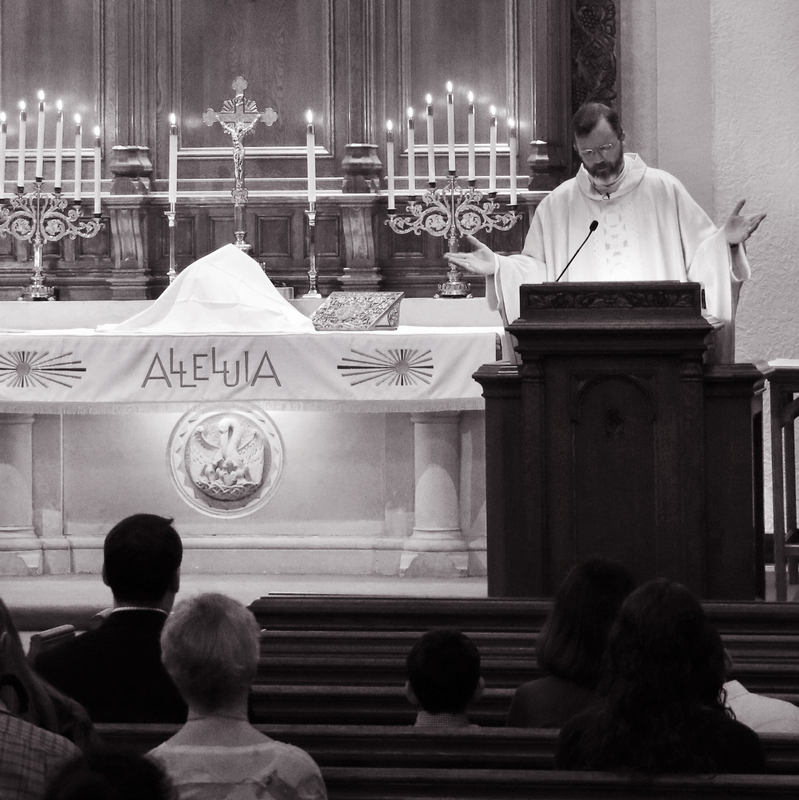 Every time we gather around His Word and Sacraments, He delievers this forgiveness and life, making us His holy people who love and trust Him above all things, who then can go out and serve, not only those within our own congregation, but YOU, our neighbor in love. The Divine Service | Sundays at 9 a.m.
Sunday School & Adult Bible Class | Sundays at 10:30 a.m.
Keep up with our Sanctuary Renovations project at our Facebook page. Watch the "Sanctuary Renovations-Concepts" presentation (July 8, 2018) here. NEW "Sanctuary Renovations" update! View a possible pew configuration for Hope here. If you are new to Hope, please check out the information under the menu tab, "New to Hope?" You'll learn a little bit about our beliefs, our logo, and about our services and what to expect.